Marcia The Art of Photography Gallery Blog: Announcing Affinity, Our New Wedding/Event Package ~~ Is It For You? Announcing Affinity, Our New Wedding/Event Package ~~ Is It For You? I love small family events... 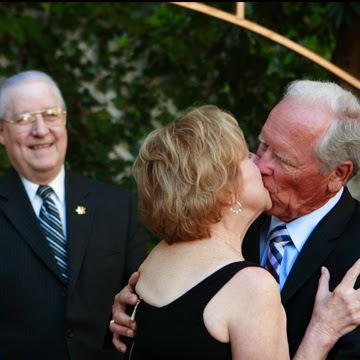 The intimate wedding, 50th Anniversaries, Vow Renewals. There is a special beauty to small family gatherings that I enjoy being a part of. Often traditional coverages are too big for these intimate affairs. These special needs are now accommodated by our newest package, Affinity. Shorter coverages, special album options all available at a very special price. This plan has a two hour minimum and is only for events of up to 50 guests. Option available to purchase one Asuka coffee table book with 20 sides at 30% off when added to plan at time of booking. This plan only available when booking within 6 months of event. Travel fees may apply.